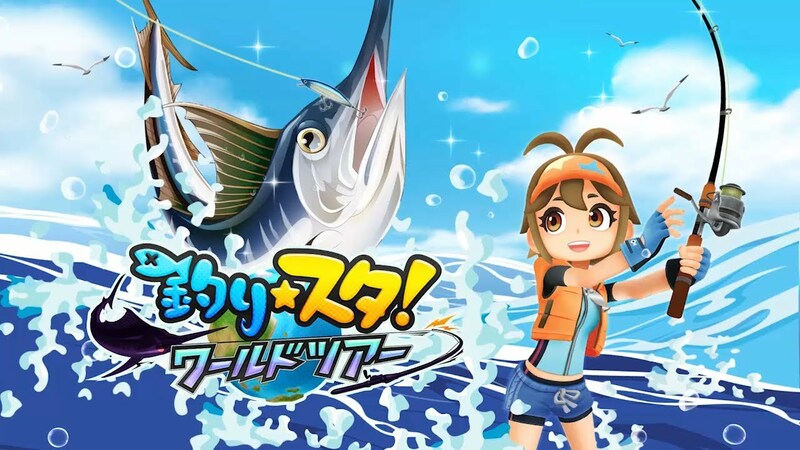 WFS published the first trailer for Fishing Star: World Tour, releasing January 31 on the Japanese Switch eShop. We have it below. Fishing Star: World Tour will support English, so a worldwide release is expected for this one.